Cost: Fee: $45 general public: 20% discount for Gardens' members. Parking fees apply. 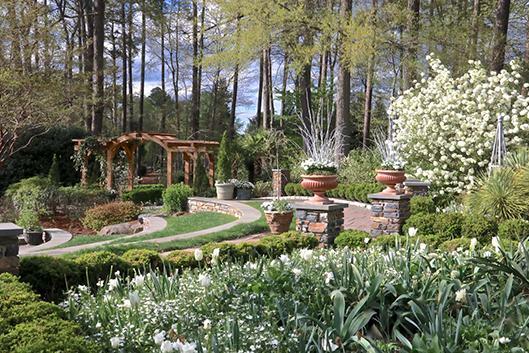 Enjoy the flowers of the day at Duke Gardens on a 45-minute docent-led tour. We end the tour at our workshop location with herbalist and Poppysol owner Hannah Popish. Hannah will work with the group to explore herbs, herbal uses and their healing properties. Learn to grow 3 herbs at home and make a tea blend to take home. Participant limit: 15. Location: Doris Duke Center.